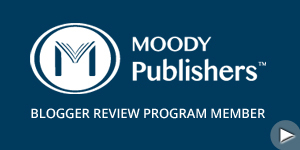 The National Center for Biblical Parenting has a new product launching called The Family Toolbox and it’s geared towards parenting teenagers. The Family Toolbox was created to help Christian parents learn the essentials in parenting God’s way. 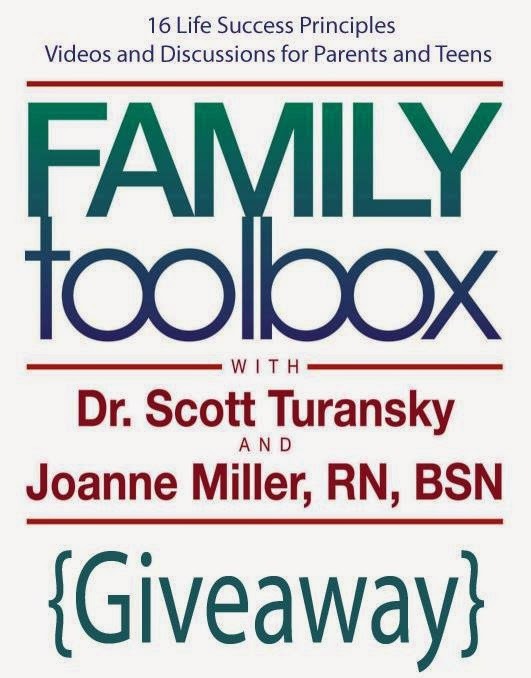 The Family Toolbox contains eight real life examples sketches, teaching videos from Dr. Scott Turansky and Joanne Miller, RN, BSN, and a workbook filled with questions to lead to a discussion with their teenagers. These prices are only available by going though Faith Launcher. In the Moment Maker, Carlos Whittaker encourages readers to live each moment and make it count because you will never get to relive the special moment. In the book, he explored three different types of moments including created moments- we are in control of creating special memories, received moments- we received a surprise gift, and lastly rescued moments- making every day count. Throughout the book, he shared immeasurable stories about living your live to the fullest. One of these stories that Carlos Whittaker shared was about meeting a transgender at a coffee shop named Nicole. He sat down next to her and began to ask her questions in order to understand her story. She opened up about the struggles about being transgendered and what it truly means. Later that night, Carlos went to a honky-tonky with her and a couple of her friends. They all started fighting a crowd and they were trying to prove a point to the world. Carlos reached out to Nicole and told her to stop fighting and that she was worth so much more than this. His words eventually got through to her and she stopped fighting. And Carlos word’s deeply touched Nicole because no one has ever told her she was worth anything. Carlos took this special moment and decided to instill hope into her life. I would recommend this life changing book to anyone who is longing to make their life count for something significant. I immensely loved the stories that Carlos Whittaker revealed about the many different moments that has impacted his life. He is an excellent teacher and writer and he was very relatable. This book has reinforced to me the importance of living my life to make a different and to enjoy and seize the opportunity in the present moment. This book was a wonderful reminded to me that my destiny is essential and the many moments will add up to a legacy good or bad. If you’re looking for an inspiration book, then please read this book!